Like the name implies, La Señorita is a log designed for the ladies. 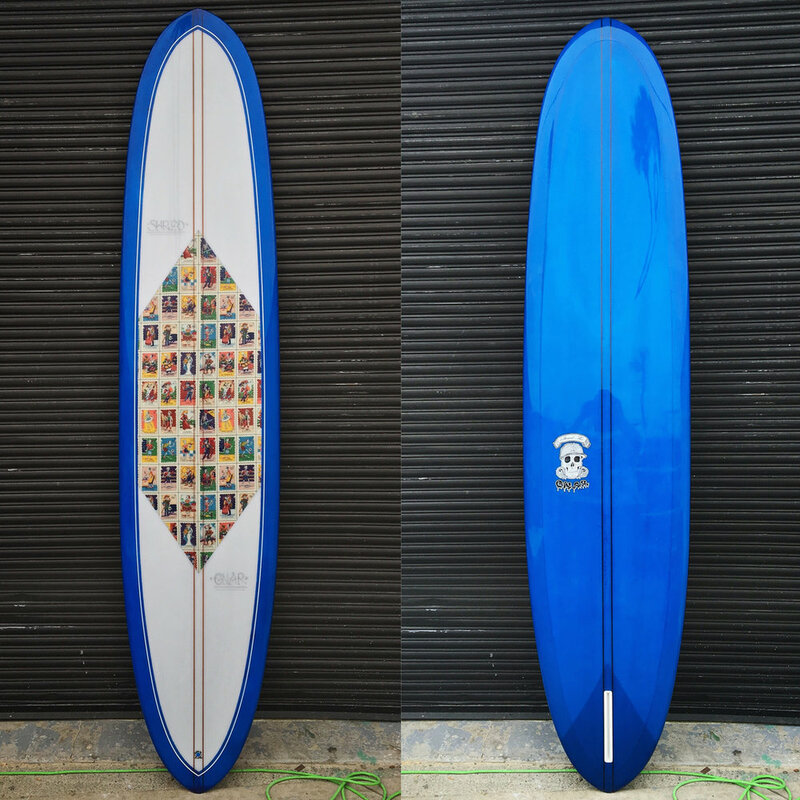 Slightly narrower and more foiled that the Ace of Spades, La Señorita is a double ender lady log that will work as well in beach breaks as in lined up point breaks. The round pin tail provides an excellent combination of hold and maneuverability, while still being wide enough to allow for stable noseriding. Glassed a little lighter than my other logs for carrying ease. Also available in EPS for those looking for an ultra light longboard.